If you follow me on insta (@love.lilla) you’ll realize that I’m a strong believer in retail therapy 🙂 and I admit I like pretty things BUT I LOVE when buying pretty things also helps someone else. 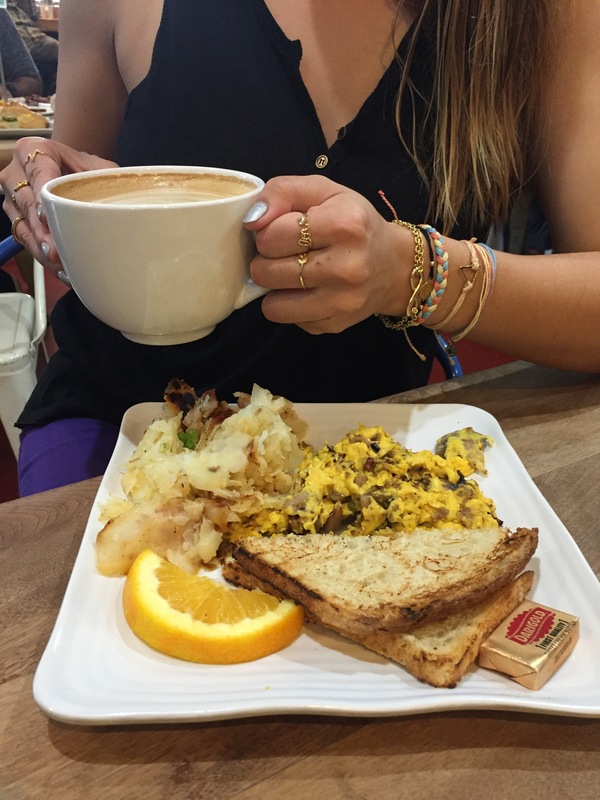 Now this brings me to my newest favorite: Pura Vida bracelets! 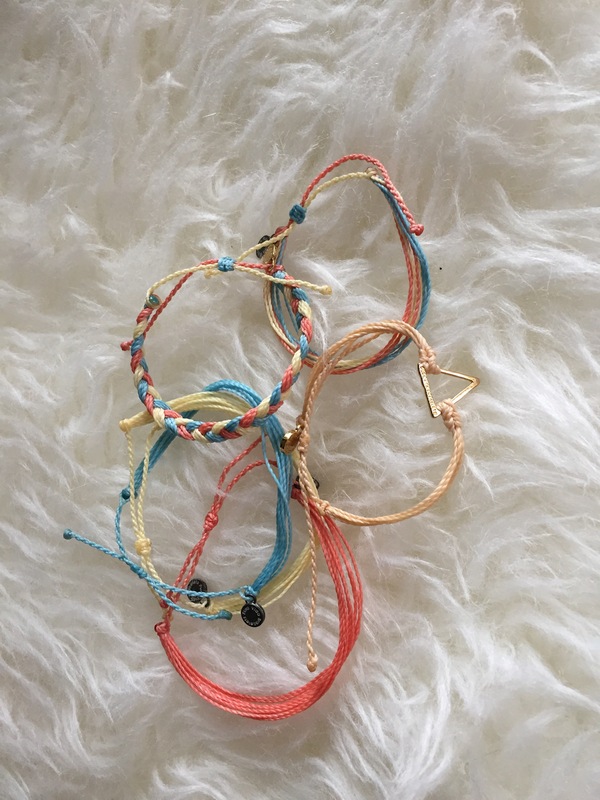 I’ve heard of Pura Vida in the past and a bunch of my friends have the colored rope bracelets on their arms but I just assumed they were the newest fad of friendship bracelets. 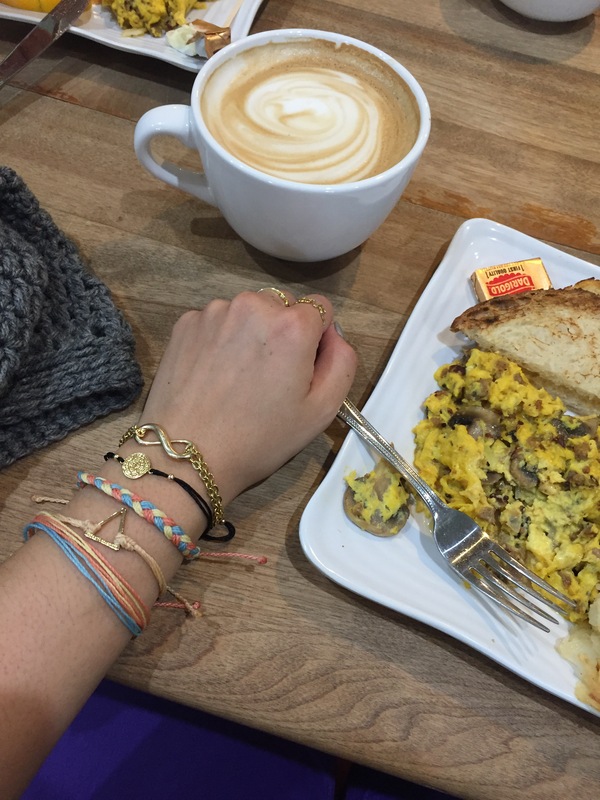 I’m pleasantly pleased to say I am wrong, these bracelets represent more than just friendship. They represent a job for an artisan in Costa Rica. They represent taking a moment to enjoy the simple things in life. They represent giving to a bigger cause than our own as they work with 190 charities. AND they literally match all my outfits! I was gifted with the gorgeous Beach Life set. And some of you may know that even though personally I’m not the biggest fan of the beach (it’s the sand guys…it gets everywhere and I feel like it’s a uphill battle :P) but I love that the beach represents warmth, sunshine, relaxation and calm. Especially since I live in LA, the beach culture is huge here! 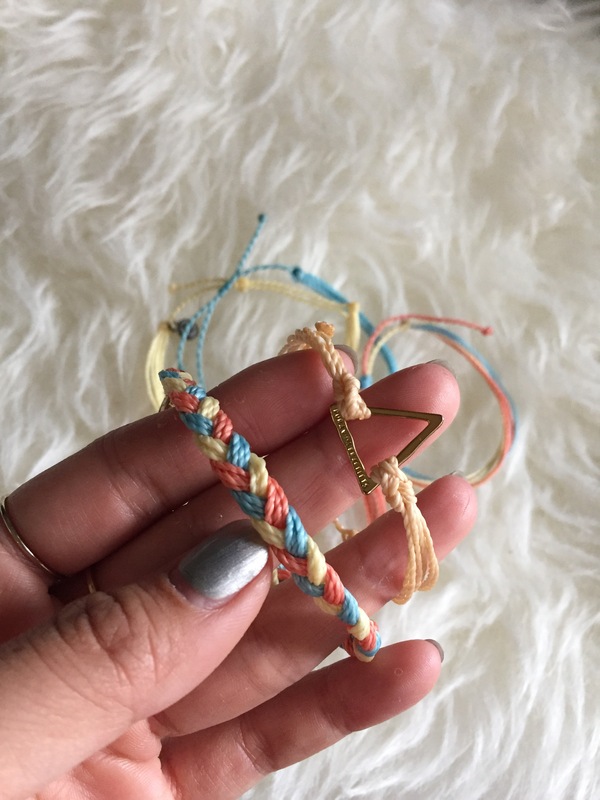 And my favorite bracelet in this pack is a simple colored string with a gold triangle. Triangles represent change and man has life been changing recently.